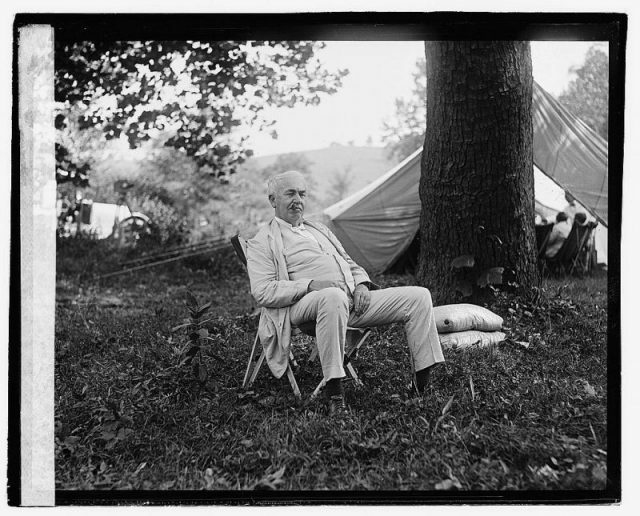 During his 69-year career as an inventor, Thomas Edison acquired a jaw-dropping number of patents (1,093 to be exact). Among them: the incandescent light bulb, the phonograph, and the movie camera. But make no mistake: There were some stinkers too. 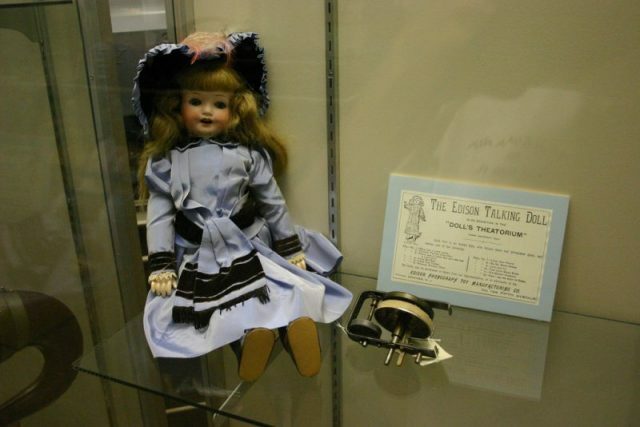 You might say that the Wizard of Menlo Park met his Waterloo in 1890, with the invention of a 22-inch cherub, known today as the Edison Talking Doll. 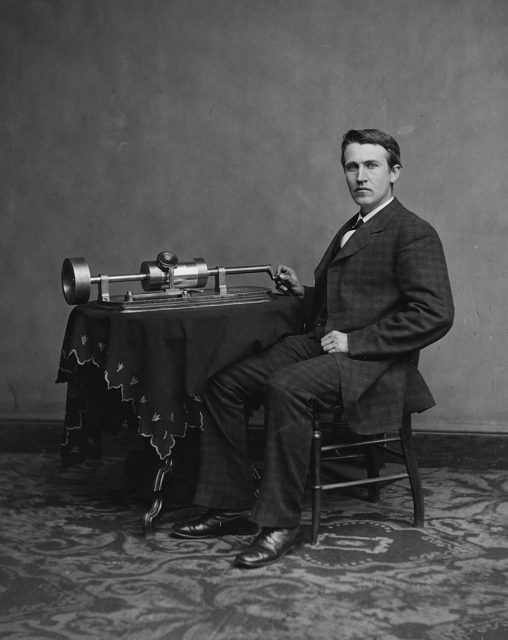 Edison figured the toy would be a great way to demonstrate the at-home entertainment possibilities of his then-spanking-new wax cylinder phonograph. Instead, all he succeeded in doing was creeping people out. Then people started noticing the creepy factor. 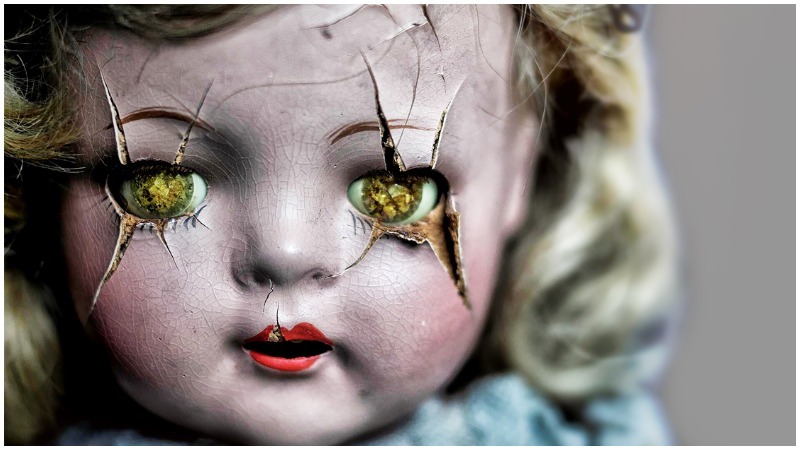 The doll, standing 22 inches and weighing a cumbersome four pounds, had wooden limbs, a porcelain head, and a decidedly unsettling, glassy-eyed stare. 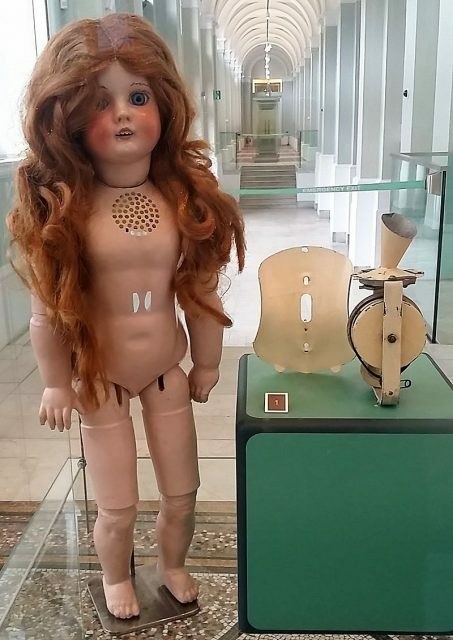 By turning a hand crank sticking out of the doll’s back, one could play a rhyme. Indeed, the recordings were made by young women, who sat in factory cubicles and shouted the words into recording machines. Suddenly the newspapers, which formerly touted the toy, turned sour, mocking Mr. Edison and his creation. 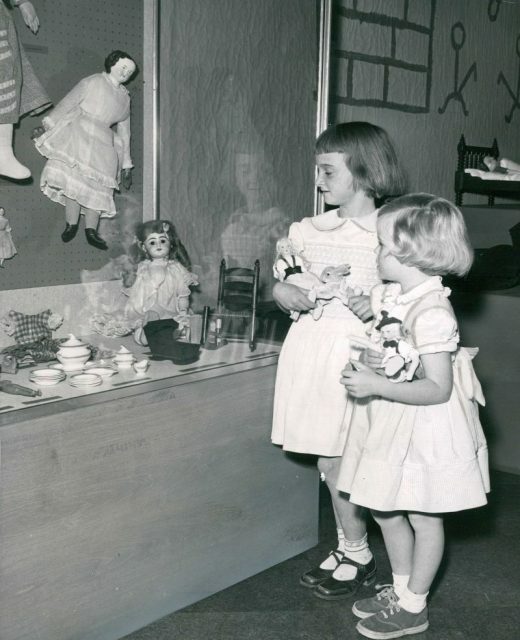 A Washington Post headline which read “Dolls That Talk: They Would Be More Entertaining if You Could Understand What They Say,” was surely one of the kinder comments. The public weighed in with a collective “meh”. 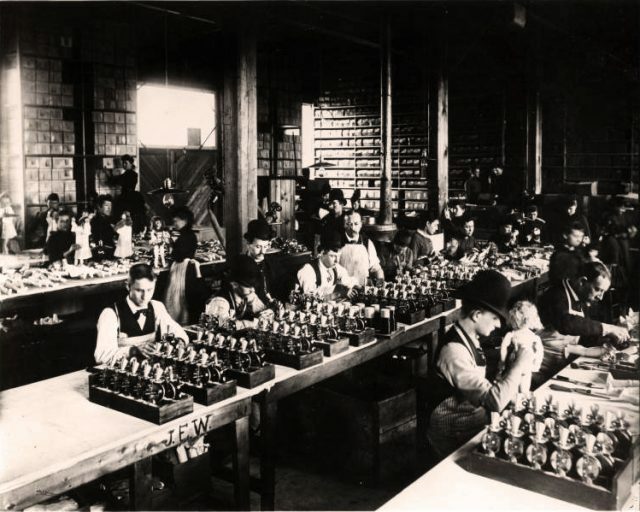 Edison would sell fewer than 500 dolls, and just a few weeks after the ballyhooed unveiling, he had them removed from store shelves. 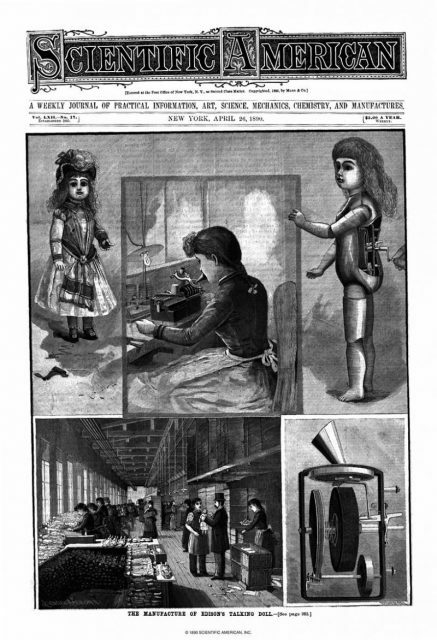 Undeterred, the inventor set out to produce a new and improved version of the doll. Today, only a small number of the dolls still exist; most are part of private collections. But thanks to new technology, you can actually hear their original voice. Prepare to be freaked! Barbara Stepko is a New Jersey-based freelance editor and writer who has contributed to AARP magazine and the Wall Street Journal.